Sangomas and cops don’t mix. Usually. But this is Joburg, a metropolis that is equal parts flash and shadow, and where not everything can be easily explained. Ian Jack, a disillusioned former police officer, teams up with Reshma Patel, a colleague from his old life, to investigate a routine housebreaking gone bad. But when they uncover links to a possible animal poaching and trafficking syndicate, things go from complicated to dangerous to downright evil. 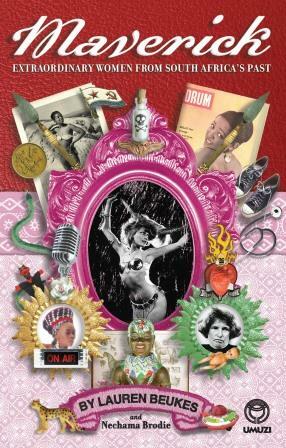 Knucklebone is now available in all good South African bookstores. Cape Town, the ‘Mother City’. A metropolis with a 100 000-year history of human habitation. A landscape dominated by the mountain and the sea, transformed by centuries of colonisation and decades of apartheid… The Cape Town Book (Struik Travel & Heritage) presents a fresh picture of South Africa’s first city, weaving together its places and the stories of all the people who live in it. This remarkable, comprehensive social history of Cape Town is a must-have for locals and visitors. Amazon (US) – Kindle edition. Paperback from other resellers. Amazon (UK) – Paperback and Kindle editions. South Africa: Find the paperback or e-book version at Takealot, Exclusive Books, Readers Warehouse, and all good bookstores. 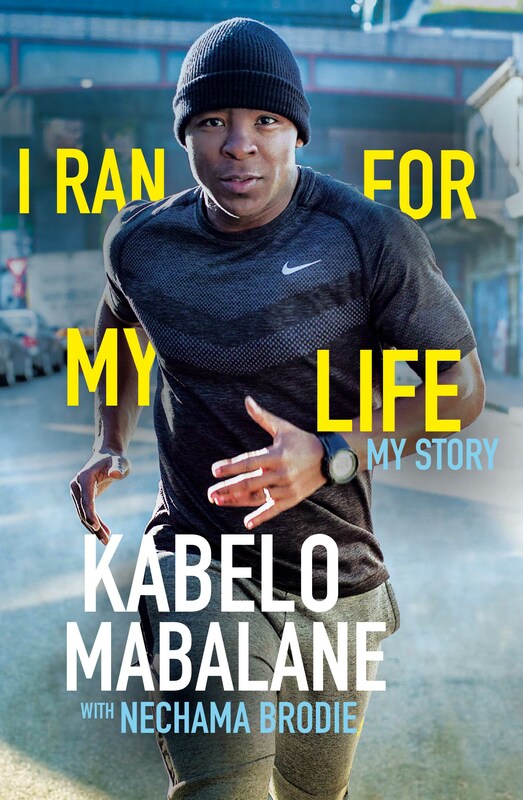 Buy this book at all good bookstores (South Africa). This updated edition of international bestselling author Lauren Beukes‘ first (non-fiction) work includes expanded and updated original chapters, plus three new chapters on Cissie Gool, Manto Tshabalala-Msimang, and Eudy Simelane. From ancient rivers filled with gold and deep-impact meteorites, through the dark decades of Apartheid and beyond the fragile transition into democracy, The Joburg Book (Pan Macmillan) captures the city’s often uneasy relationship with its past and its future, exploring the history of the city of gold through its geography and its communities. 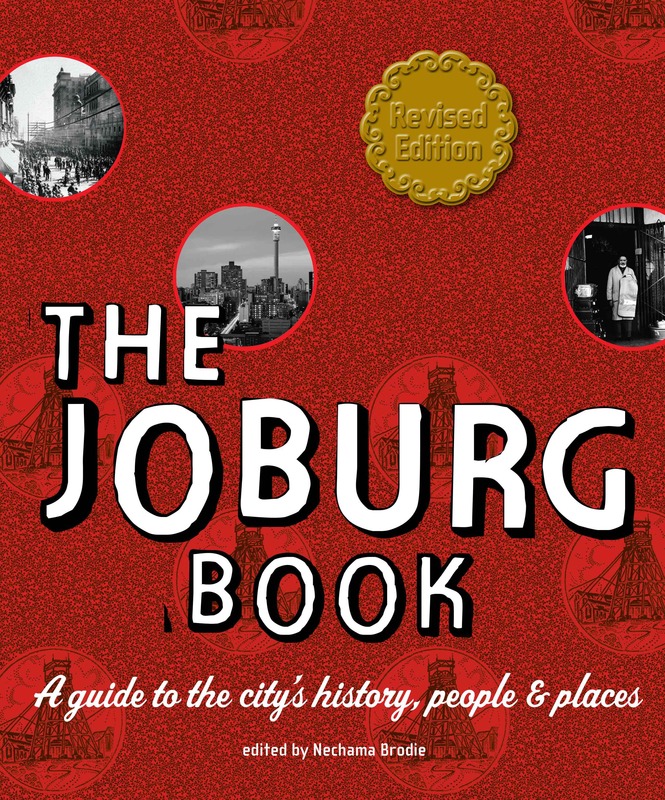 The Joburg Book includes hundreds of historical photos, local area maps, and places of interest. The Joburg Book has sold over 10 000 copies. A revised and expanded edition of the book was released in 2014. Inside Joburg (Pan Macmillan) is a pocket guide to the history and heritage of the city of Johannesburg that takes the reader – resident or visitor – on a journey through the city’s spaces, from its geography and history through to recommended places to shop, eat and relax. 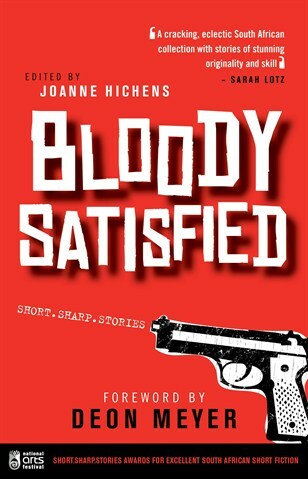 Edited by Joanne Hichens, Bloody Satisfied (Burnet Media) is an anthology of South African crime-thriller short stories – the first of the Short Sharp Stories award annual short story anthologies. Nechama Brodie’s unusual crime-and-magic story, “Feet of Clay”, was highly commended by the judging panel.